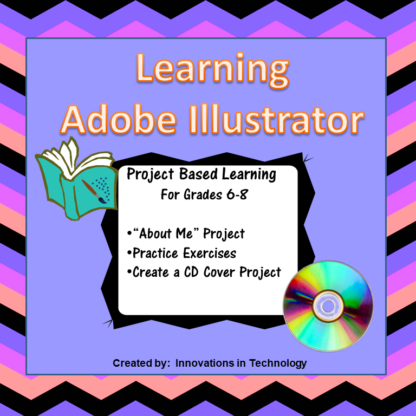 The “Learning Adobe Illustrator” unit focuses on teaching novice students the basics of Adobe Illustrator through independent, project based learning. 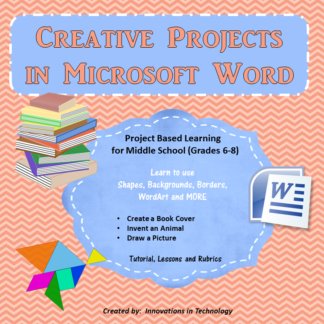 Students utilize a variety of resources to assist them in their hands-on learning of the program at their own pace. 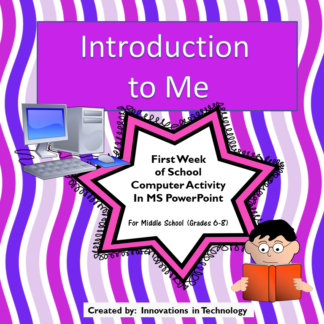 The “About Me” project allows students individual expression and creativity while learning the basic tools in the program. 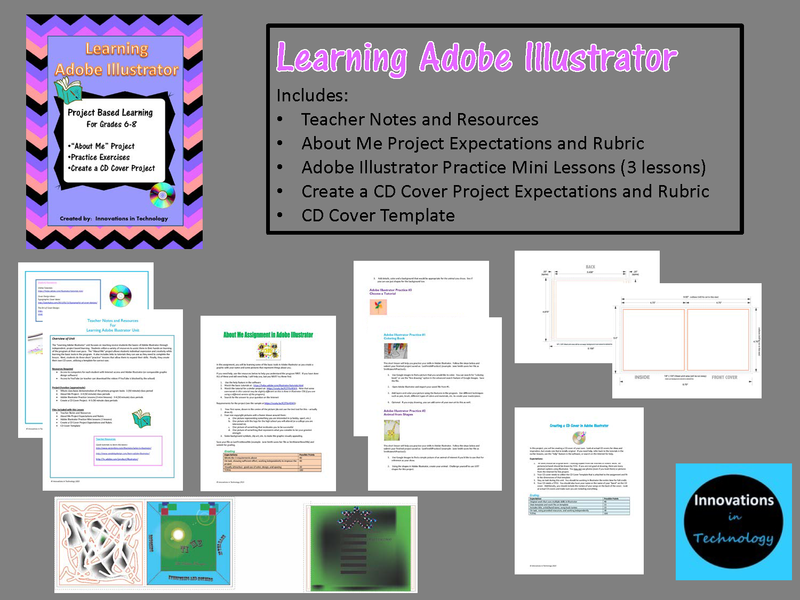 It also includes links to tutorials they can use as they need to complete the lesson. 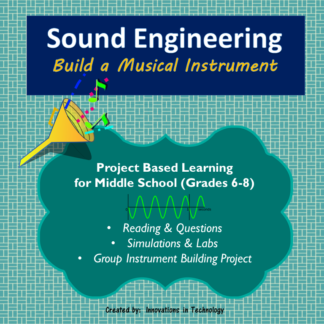 Next, students do three short “practice” lessons that allow them to expand their skills. Finally, they create their own CD cover, utilizing a template for correct size. 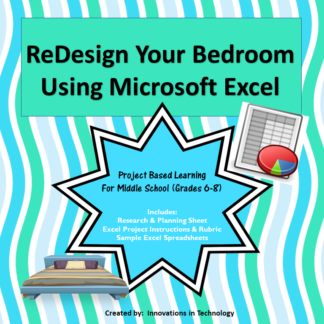 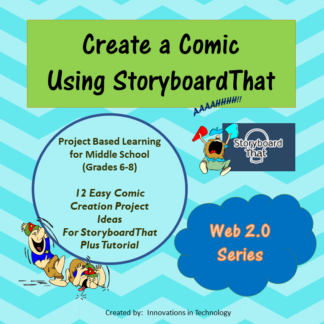 I’ve used this successfully with 7th and 8th graders who loved the creativity it involved! I hope your students will enjoy it too!